Issac is THE expert on reaching Greeks. He is the go-to guy that many college ministries and Cru movements bring in to train them in how to reach Fraternities and Sororities. What does evangelism look like on your campus? Main question – how are you going to reproduce yourself? What do you as a Director focus on? How are you doing in your purity? How are you doing with your guys? What are you doing this week – who are you meeting with? What are you doing with them? What’s your plan? 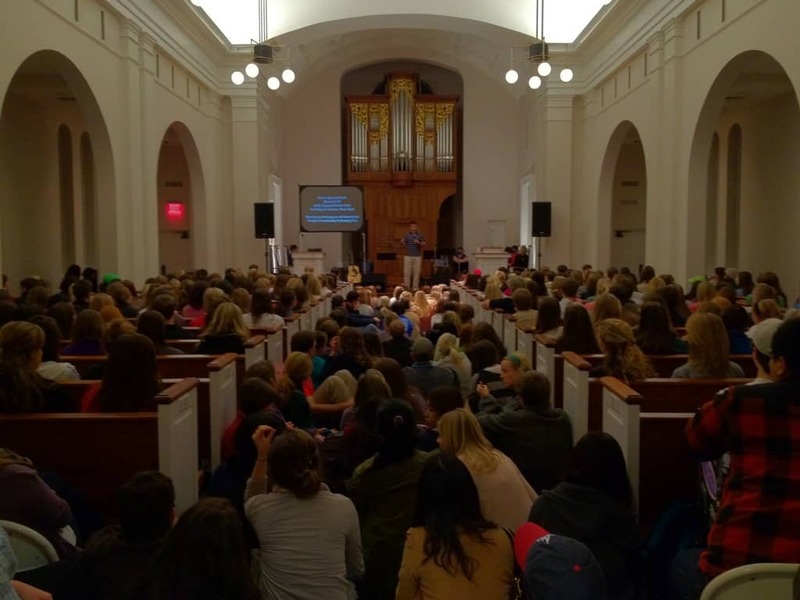 What are your biggest takeaways from learning about the Cru ministry at Ole Miss? Really interesting about multiple movements being troublesome for them. In this case, the message is keep operating in your strengths (Greeks). For sure, on a campus like Ole Miss, you have to primarily reach Greeks. Of course our goal is to get the message of Jesus to the whole campus-students and faculty. But, I know of no other way to effectively build a campus movement apart from reaching the freshman class year-after-year. The way to get the gospel to the whole campus is through the freshman class. I’d guess that they stopped building a movement and just scattered themselves trying to launch multiple movements. I think the best way to launch multiple movements is to first build a core movement and once you have 50 leaders sitting around the table, go after new areas (because that’s exactly what happened here at Arkansas).